Members and volunteers at Borderlands and Bristol Refugee Rights have started a project called Bristol Free Voice, which is working to create a new media platform for refugees and asylum seekers in Bristol. 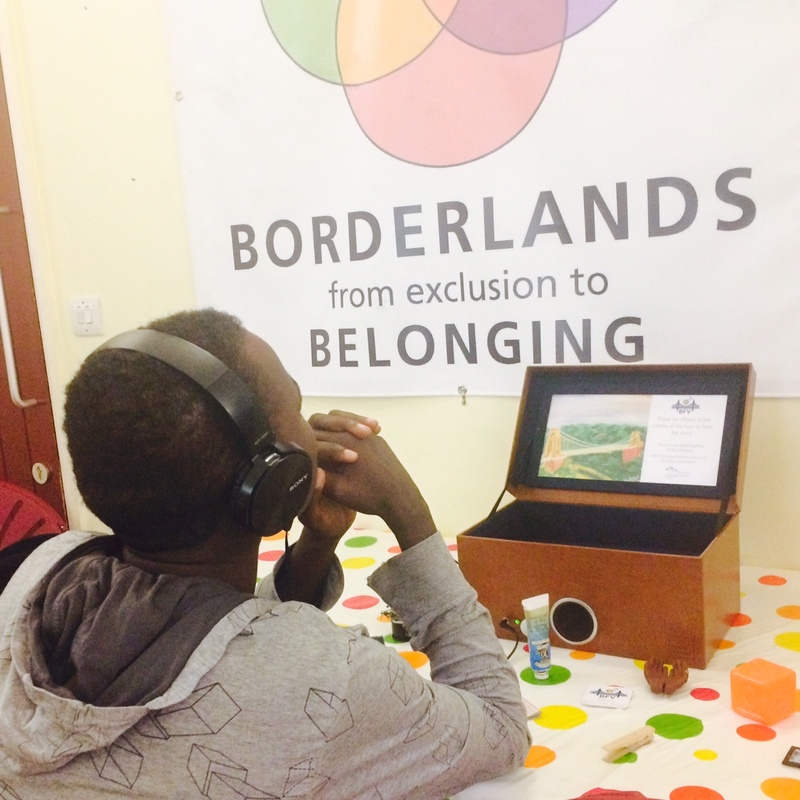 For their first project, they have used one of our Music Memory Boxes to create an interactive exhibition to showcase at various events as part of this year’s Bristol Refugee Festival. The three groups, Bristol Free Voice, Borderlands and Bristol Refugee Rights collaborated taking voice recordings of refugees that cover a wide variety of topics, loosely structured around the theme of ‘home’. This came out of Bristol Refugee Rights’ project The Voice – giving a voice to those who may be displaced. 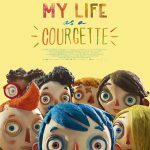 You can listen to an example of the recordings through the SoundCloud link. 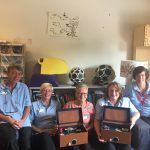 Working with refugees, they then chose symbolic objects to pair with the recordings, and used them to fill Music Memory Box so listeners can choose which stories to hear by placing different objects in the centre of the box. 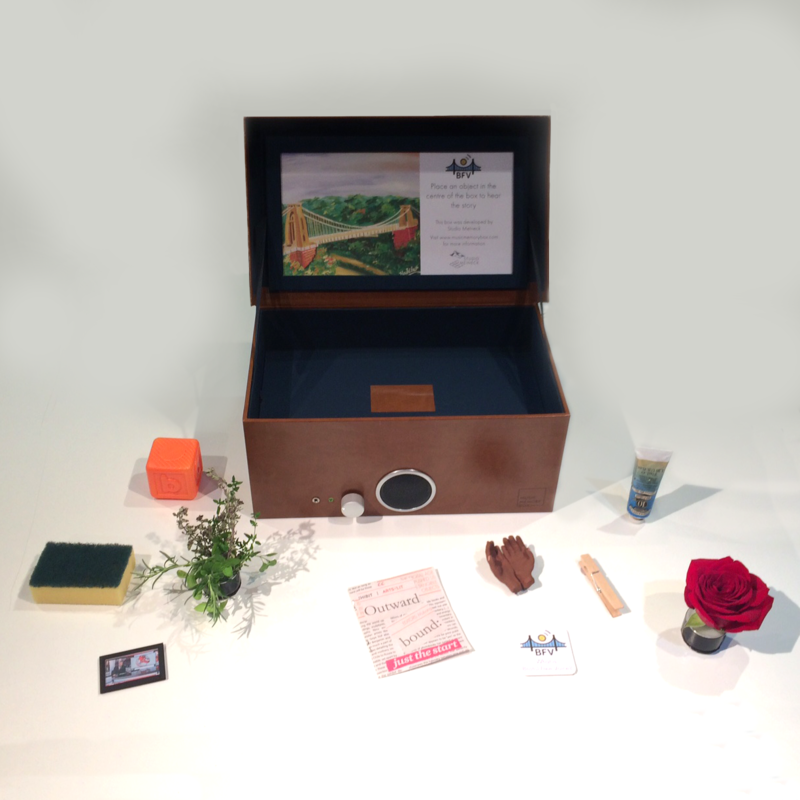 The box is being exhibited at Celebrating Sanctuary this Sunday 9th July. You can listen to all of the Bristol Free Voice box recordings here. This is Bristol Free Voice’s first project, they plan to continue capturing stories and experiences of refugees and asylum seekers in Bristol and sharing them through podcasts, radio and interactive exhibitions.